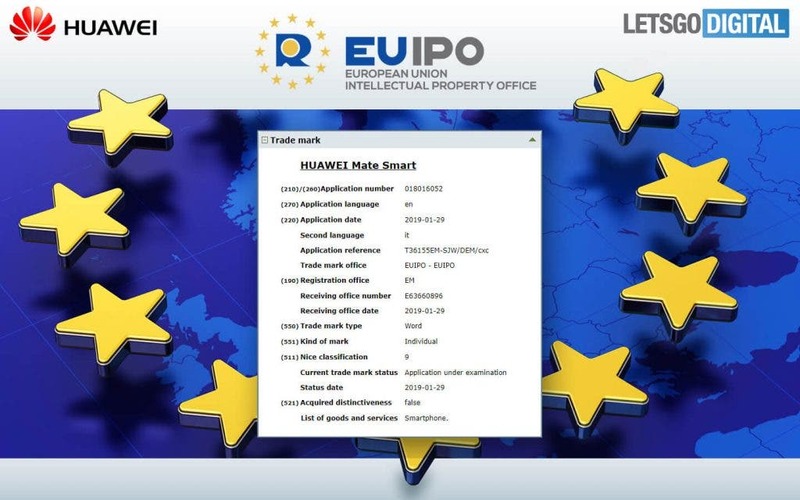 Yesterday, a document appeared online which shows that Chinese manufacturer, Huawei, recently applied for the Mate Mini and Mate Smart trademarks to the European Intellectual Property Office (EUIPO). According to the patent description, these two trademarks can be used for smartphones, recording devices, smart watches, hardware, battery chargers, computer software, wearable, chat robot software or VR game software. The application was filed at the London Forresters Law Firm. At present, it is impossible to determine which device will use these trademarks but from the name, we can suggest that it will be for the Mate series smartphones. 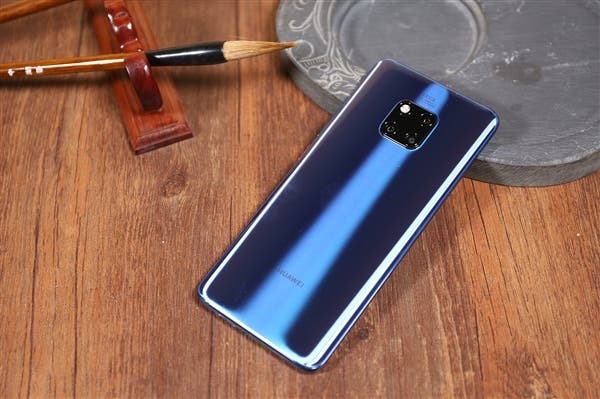 Although the release of Huawei’s Mate flagship series is usually in the second half of the year. When the P20 series was released in the first half of 2018, the Mate RS Porsche design was also unveiled but this smartphone was an exception. In view of Huawei’s experimental models such as Mate S, the possibility of synchronizing the RS Porsche design with the P/Mate series is even more likely. Therefore there are speculations that the Huawei Mate Mini and/or Mate Smart may be released at the end of February at the MWC (World Mobile Communications Conference).